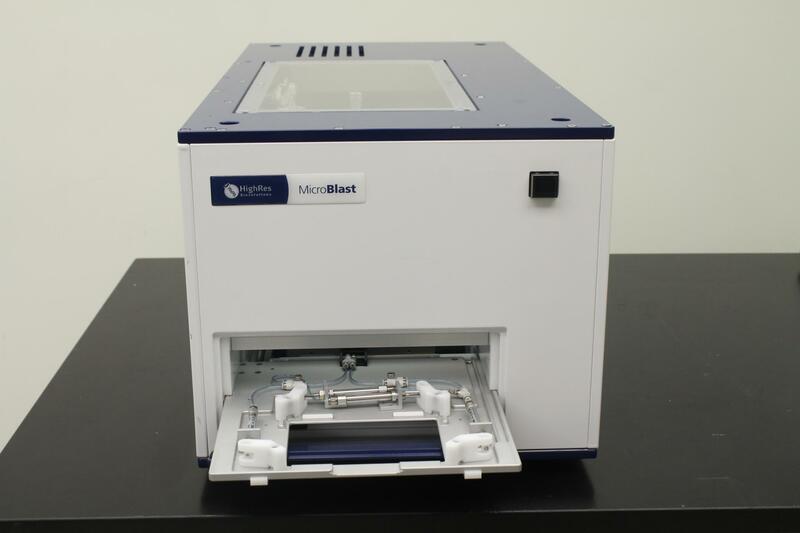 HighRes Biosolutions MicroBlast Automated Deionizing Air Knife Plate Cleaner . New Life Scientific, Inc. This instrument is in excellent cosmetic and functional condition. Our technician has fully tested these units with air hooked up and they are working great. It also includes seven (7) Insert LV Diti Standard Cone Genesis #612518.